The outdoors are in. Why not make your patio more than just a patio? 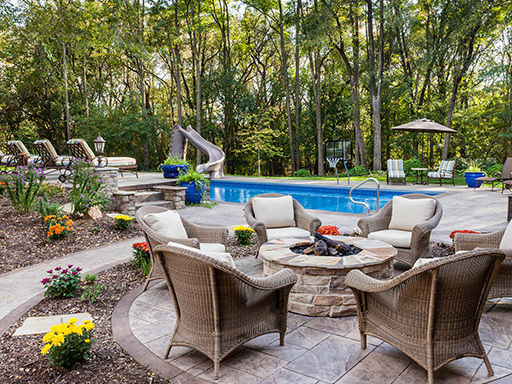 Create a beautiful oasis for family and friends to enjoy in your own backyard! Route 23 Patio & Mason Center offers many different products & kits to enhance your outdoor space.